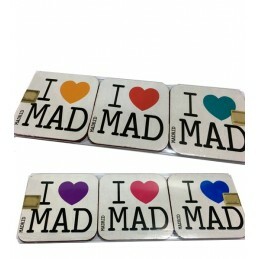 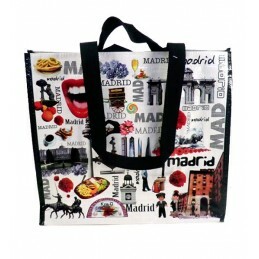 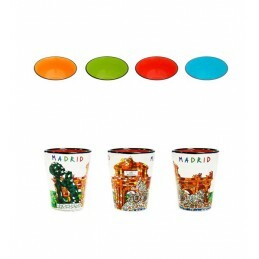 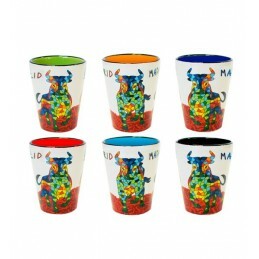 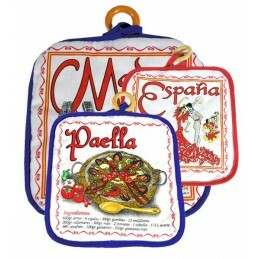 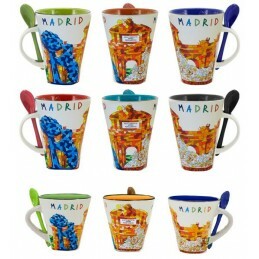 Infusion Mug from the "Madrid" collection. 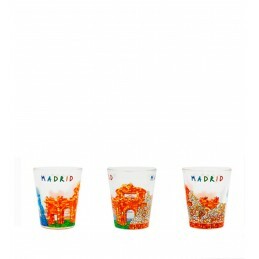 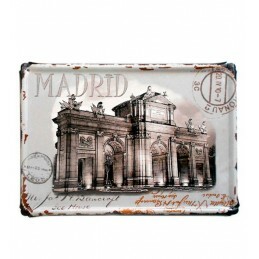 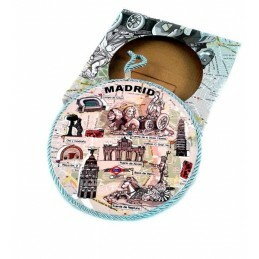 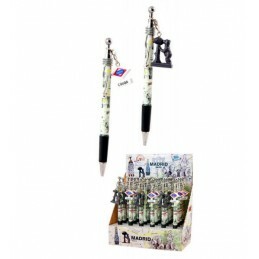 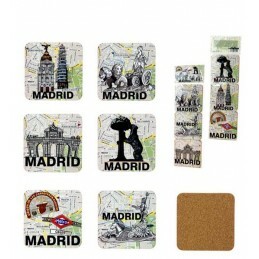 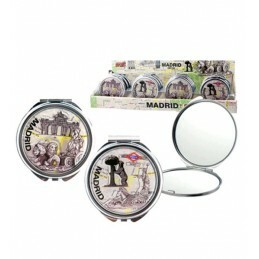 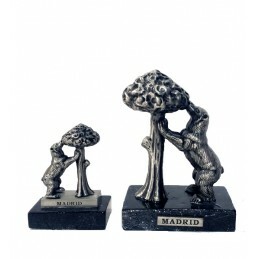 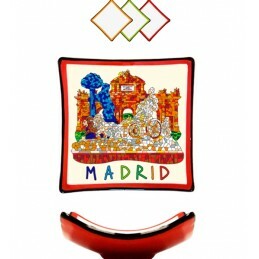 Great mug for your teas or infusions decorated with monuments and motivesfrom the citty of Madrid as Cibeles, Real Madrid F.C. 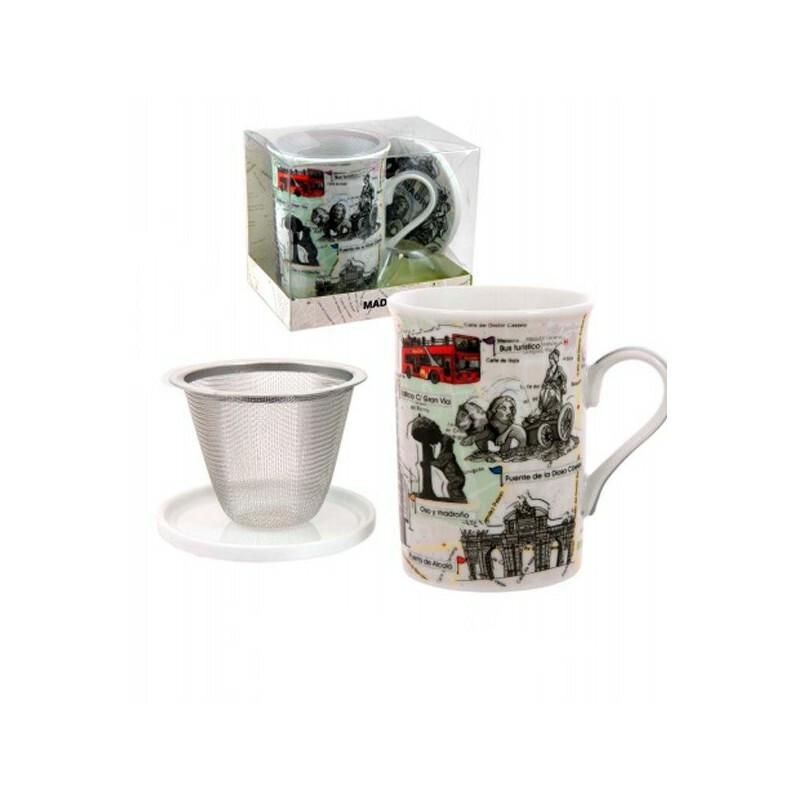 stadium, Km 0 ...... Comes with a strainer and lid to keep warm your infusions.